Skoda’s origins began with the creation of push bikes. 1895 saw Vaclav Laurin and Vaclav Klement join forces to manufacture bicycles in Czechoslovakia under the business name Slavia. After their initial venture was a success, they utilised their engineering expertise to build motorbikes in 1899, also changing the business name to Laurin & Klement Co., after which they accumulated a number of wins in motorcycle racing. The boys then began to experiment with building their first car, influenced by the automobile boom in 1905.The first Laurin & Klement automobile, the Voiturette A, was released around the turn of the century and was an instant success, establishing the duo as a contender in the developing automobile market. L&K turned their efforts to manufacturing for the war in 1914. In 1925, they merged with a company called Pizen Skodovka, who possessed the necessary industrial acumen and connections to expand their brand even further (they were now manufacturing cars, trucks, buses, and much more). After this merger, they became known as ŠKODA.After some initial difficulties in the 1930’s, Skoda recovered by releasing the Skoda 420, which offered fantastic performance at a reasonable price, as well as supplying the Popular model as a practical utility vehicle. Unfortunately, the invasion by the Germans during the Second World War slowed down commercial vehicle production, with Skoda being forced to assist the German war effort.Post-war, Skoda became a national enterprise and took control of producing all civilian vehicles in the country, resulting in various Skoda models being exported around the world, as well as the introduction of the Skoda 1200. In 1959, the Skoda 440 became the Octavia, a model still popular today. During the 60’s, technological advancements in the West began to move forward at a rapid pace, leaving Czechoslovakia behind, which in turn affected the economy. Despite continuing innovation in the form of models such as the Felicia and the Rapid, Skoda sales slowed down until the late eighties. 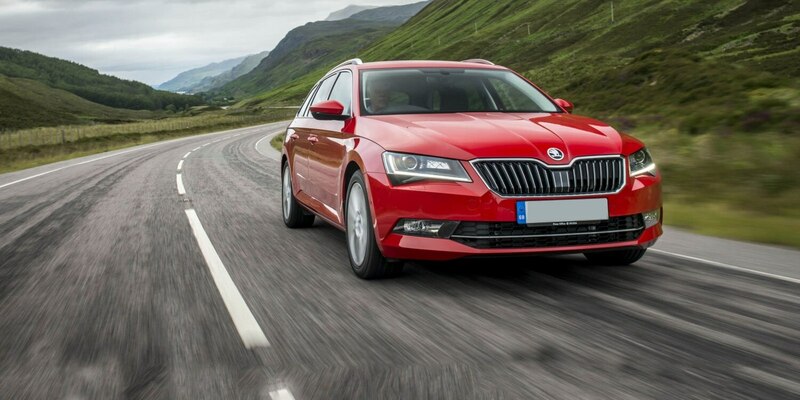 In 1989, further political change, plus the subsequent economic conditions led Skoda to look for a partner with which they could secure the future of their business. Skoda eventually merged with Volkswagen in 1990.